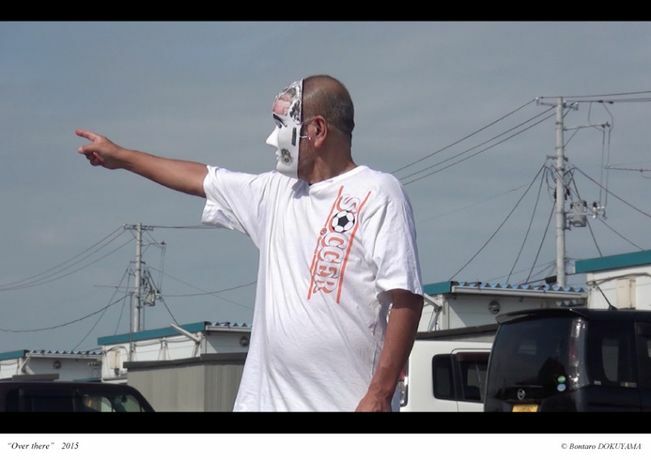 Part of the 2018 Art Action UK summer residency, this whole day event explores how art practices could engage with the after Fukushima Disaster situation in Japan, through lectures, panel discussion and the presentation of works by the artist Bontaro Dokuyama. The world is changing rapidly and in an image-orientated culture, artists and designers are increasingly drawn into a complex battle of perceptions, when engaging with the issues impacting global culture. So, how to respond with integrity? How will this impact our future? For people in the creative world, these are the key questions. For artists who have been involved in issues following the Fukushima disaster in Japan, and those who support them, these questions pose a particular challenge. Their efforts to highlight hugely complex issues are often dismissed or manipulated, and perceived as irrelevant and powerless in political decision-making. And yet the power of art is keenly felt and it has put pressure on the mainstream narratives in Japan. This whole day event will explore the possibilities of forging a different mode of engagement, through lectures, panel discussion and the presentation of works by the artist Bontaro Dokuyama. Contributions from Dr. Yoshitaka Mouri, Dr. Ele Carpenter, Bontaro Dokuyama, Jessica Holtaway, Kaori Homma. This is a free event, but please book your place, due to the space limitation. Tea, coffee and lunch will be available, all the money raised will be passed on to Art Action UK.